Product categories of 2MP 1080P IP Camera, we are specialized manufacturers from China, 2MP Wireless Video Security Camera, 2MP Security Cameras suppliers/factory, wholesale high-quality products of 2MP Full Wireless Security Camera R & D and manufacturing, we have the perfect after-sales service and technical support. Look forward to your cooperation! 2MP 1080P IP Camera is the best home security camera in clarity. You know, that means every corner is clear in the lens view. So here comes the question, how much video can be stored in this ptz camera? Don't worry, these p2p camera can support up to 128GB SD card. In addition, there are unlimited cloud storage spaces. Every wifi security camera was built in microphone and speakers for family chat, emergency rescue and voice monitoring. 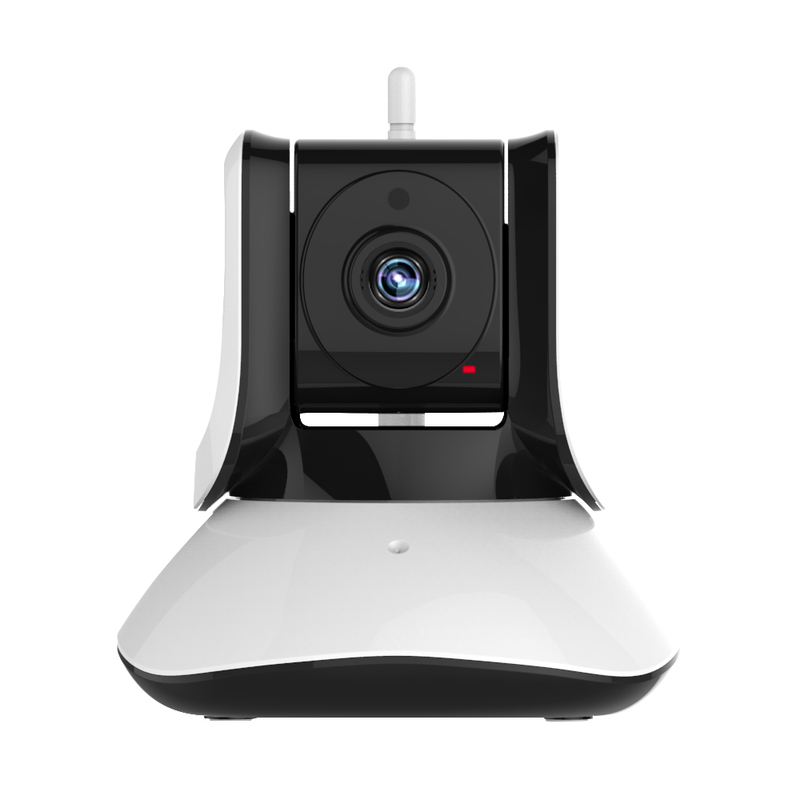 What a considerate design - Wireless Security Camera system ! Choose smart home, choose MBOSS !